Ask Roger: What is your typical session like? “My cousin on Bainbridge has talked to me about you for several years. She says that you helped her to lose weight, but more importantly, to change her life. She says what you do is far greater than just weight loss. You showed her that she had the power to change her life. My situation is that I need to lose about 50 pounds. More importantly, I am depressed and anxious. I am losing interest in doing things and I’m eating more. Can you help me with all of these at once or do we have to choose just one? What is your typical session like? 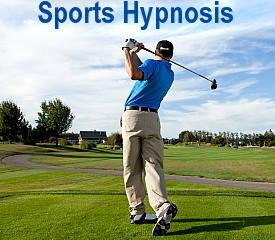 Do you do counseling and hypnosis or only hypnosis? This is my reply to Sylvia: “Thanks for contacting me Sylvia. Let me begin by asking for your phone number. I want to learn more about you so that I can give you a more definitive answer. 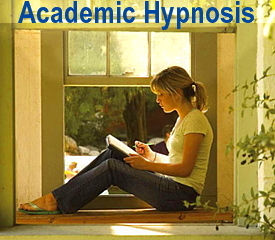 I am a Certified Counselor and Registered Hypnotherapist here in the State of Washington. Most likely, we can address the depression and anxiety while you lose weight. It may seem like we are focused on the weight loss, but what we will really focus on is the depression and anxiety. When we talk on the phone, let’s schedule a free and no-obligation weight loss consultation. This will allow me to learn first hand about you, the depression, the anxiety and your relationship with food. By the end of the consultation, I will be able to give you a program recommendation in writing. The first session will be about 90 minutes, all others about 55 minutes. The sessions will be a combination of talk therapy and hypnosis. My goal is to focus on you and to meet your needs. So – there really isn’t a typical session. Each person brings in something new and different to their session. I may think I know what we will do in a session, but the client brings in something new that becomes the focus of the session. 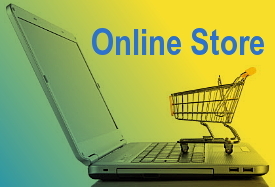 Something you might be interested in is online sessions. I’m happy to meet with your either in my Seattle or Bainbridge Island offices, but in good traffic Puyallup is at least one hour away and in rush hour it’s two or more hours. More and more of my Seattle clients are choosing online sessions – one who is directly across the street at Amazon. So there are options available to you. 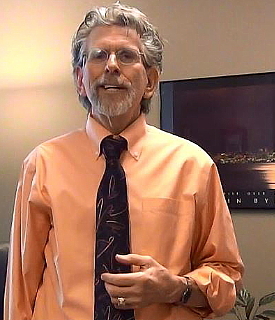 My goal with each client is to be client-centered – to meet you where you are in your life. Please give me a call at (206) 903-1232 or send me an email to Roger@HypnosisHealthInfo.com. We can meet in here in my Seattle office in the Medical Dental Building, in my office on Bainbridge Island, or worldwide online from where you are. 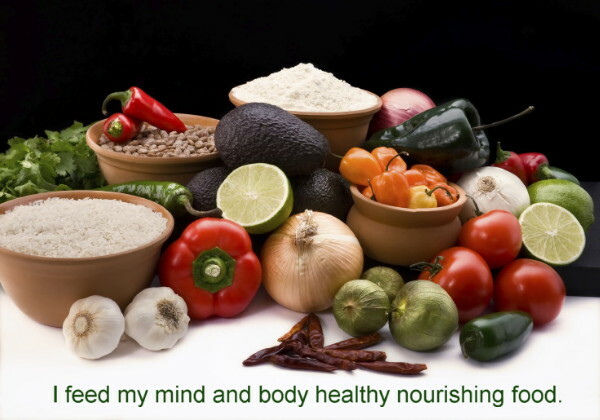 I feed my mind and body healthy nourishing food.